The members of Remarkable Rho Xi Zeta Chapter participated in a 6th Annual College Fair hosted by Turner Chapel AME Church on October 24th. 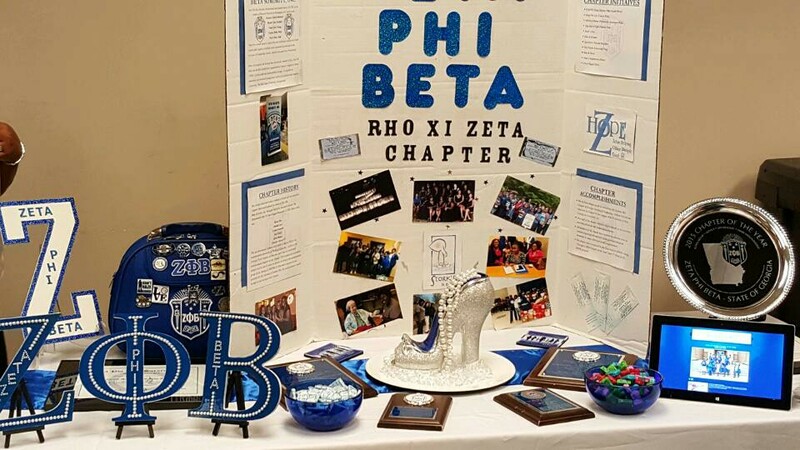 Rho Xi Zeta’s table highlighted their participation in the local community including awards and recognition. The chapter used this as a time to launch the application requirements and deadline for its Five Pearls Scholarship. 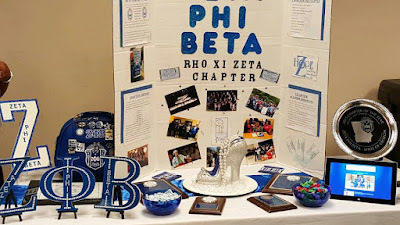 The Five Pearls scholarship is awarded annually to graduating seniors, in the form of a check to help defray to cost of books. 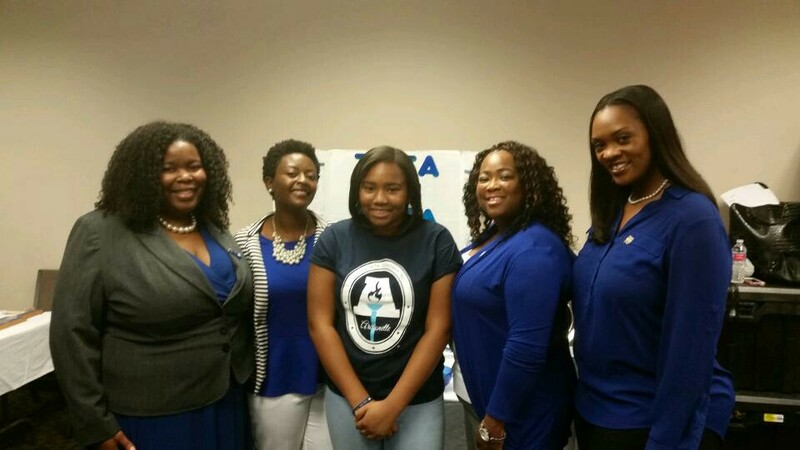 The Archonettes of Rho Xi Zeta were also in attendance to expose them to college and financial aid opportunities. The purpose of the fair was to allow students to receive information on the various colleges including admission requirements and offerings. 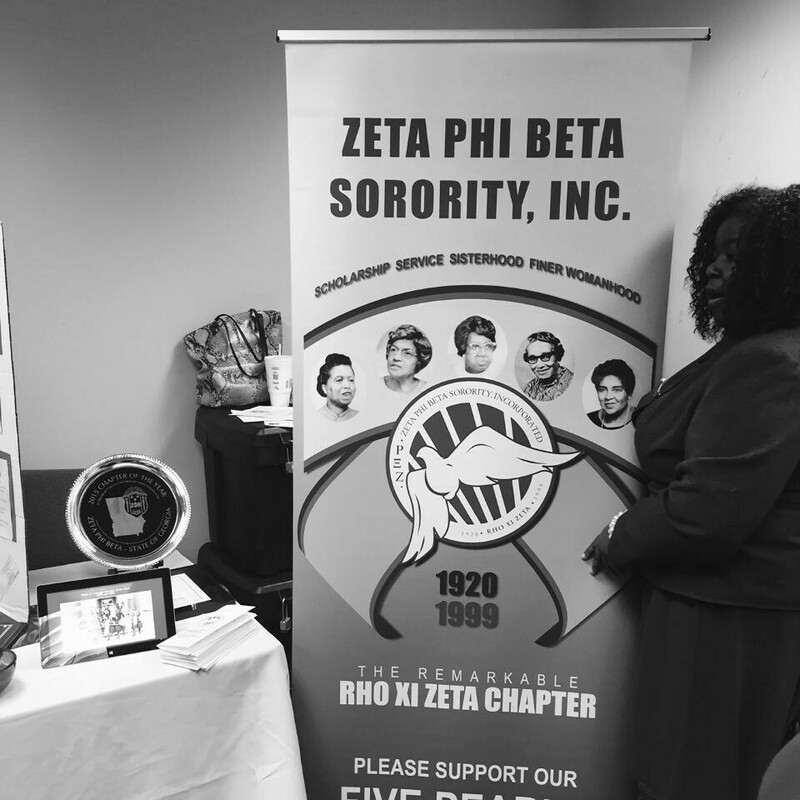 Additionally, attendees were received information on the application process, financial aid options and financial aid planning. Most important for attending high school seniors, there were scholarship and admission offers. 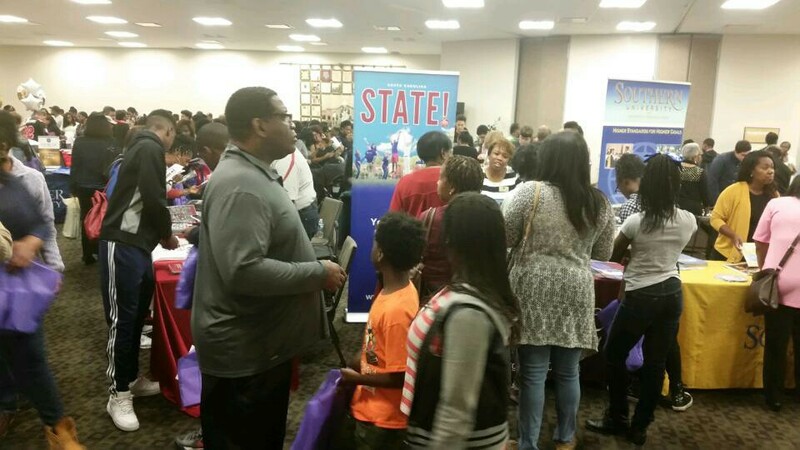 The 6th Annual College Fair is part of the Education Ministry of Turner Chapel AME Church, with over 50 colleges in attendance. The event also attended by private organizations and all branches of the US Armed Forces.